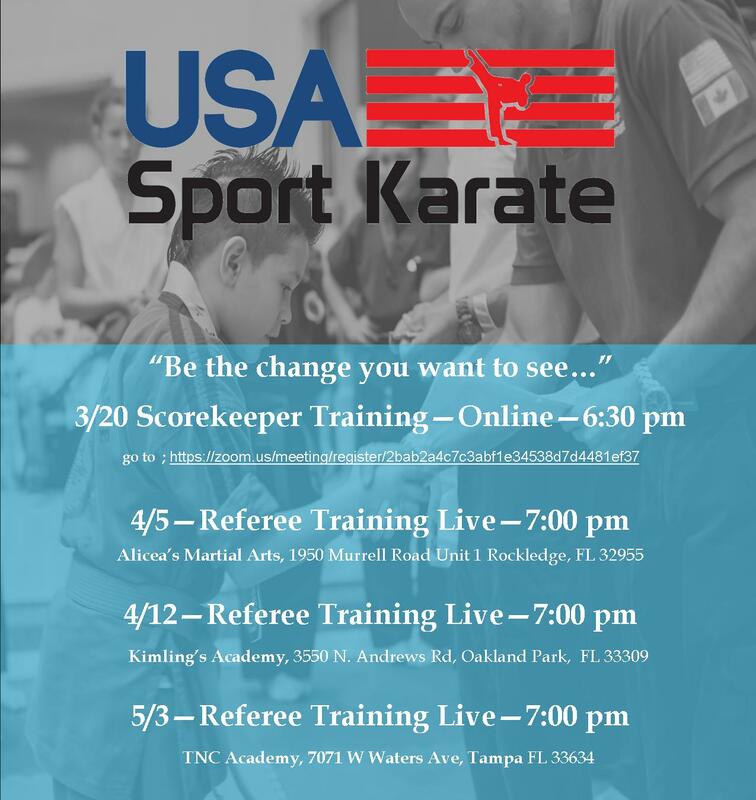 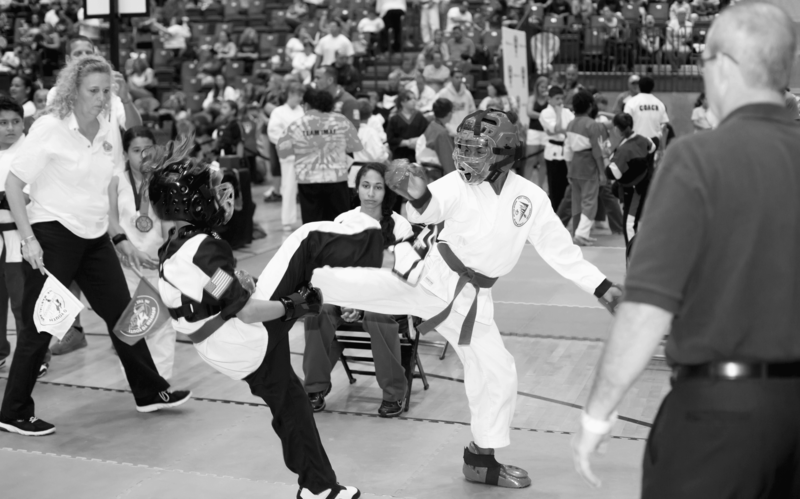 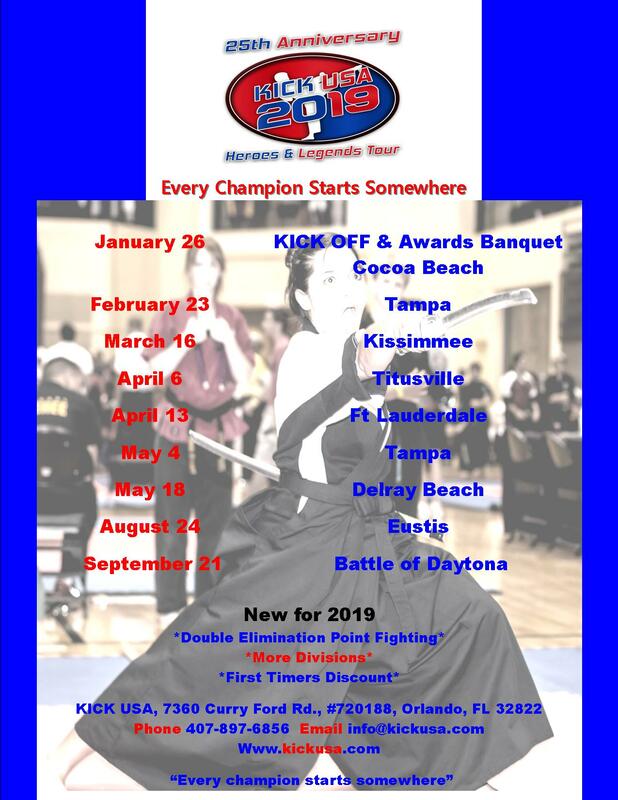 KICK USA is proud the follow the Rules and Protocols of USA Sport Karate, dedicated to offering a Professional, Consistent experience in Open Sport Karate Competition. 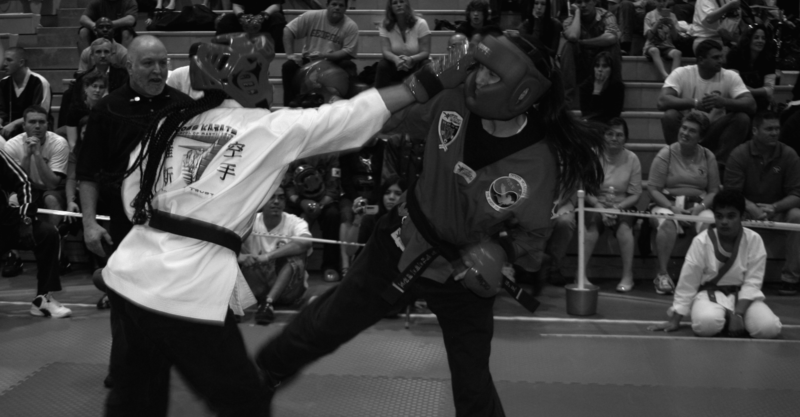 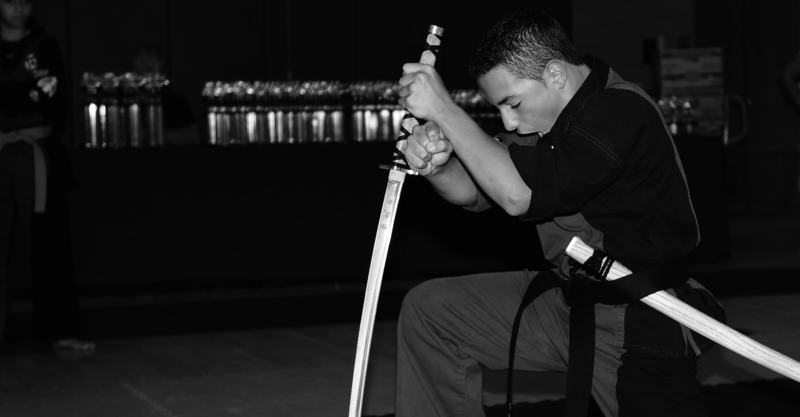 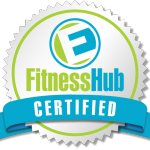 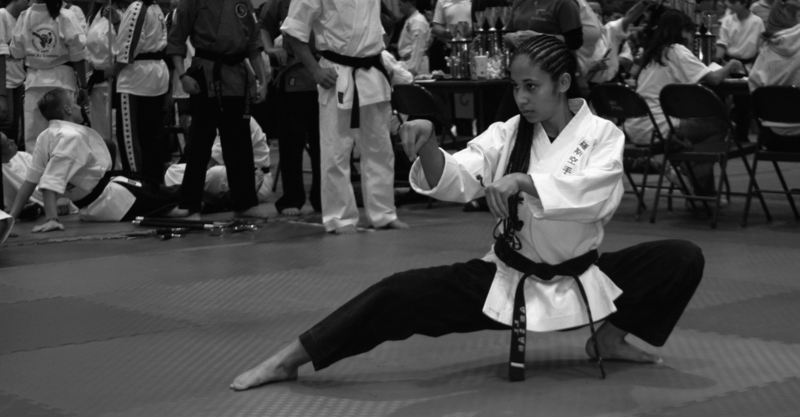 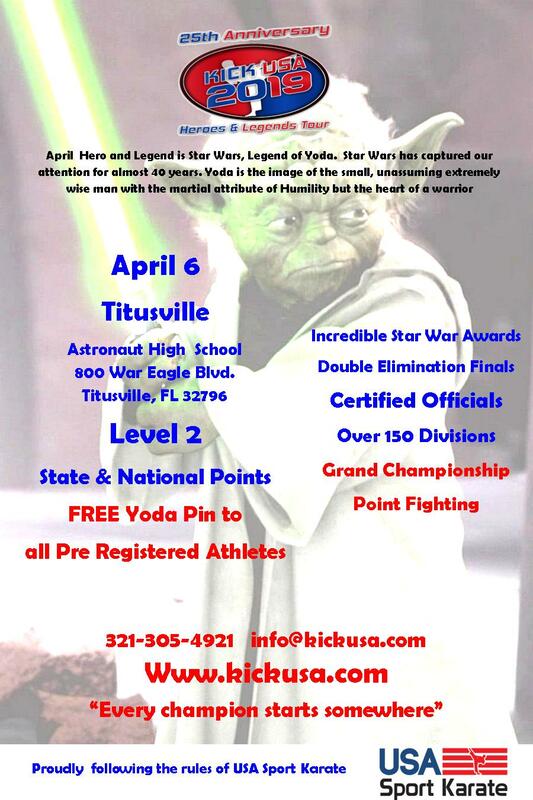 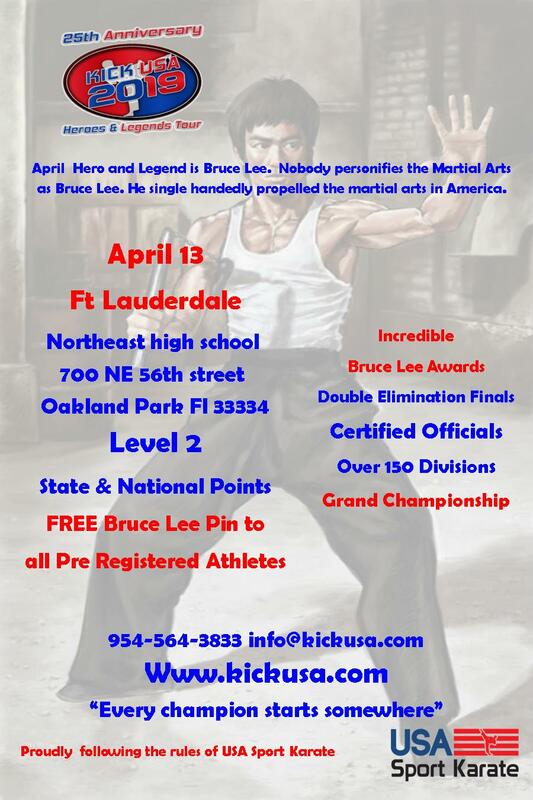 Join KICK USA, The premier organization devoted to Youth in the Martial Arts. 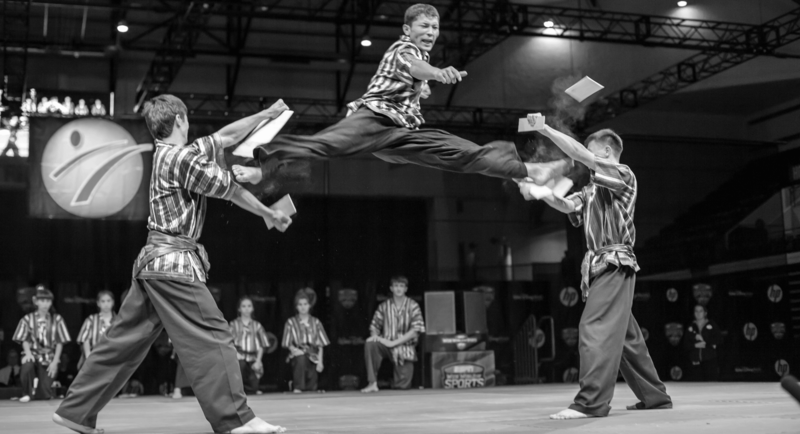 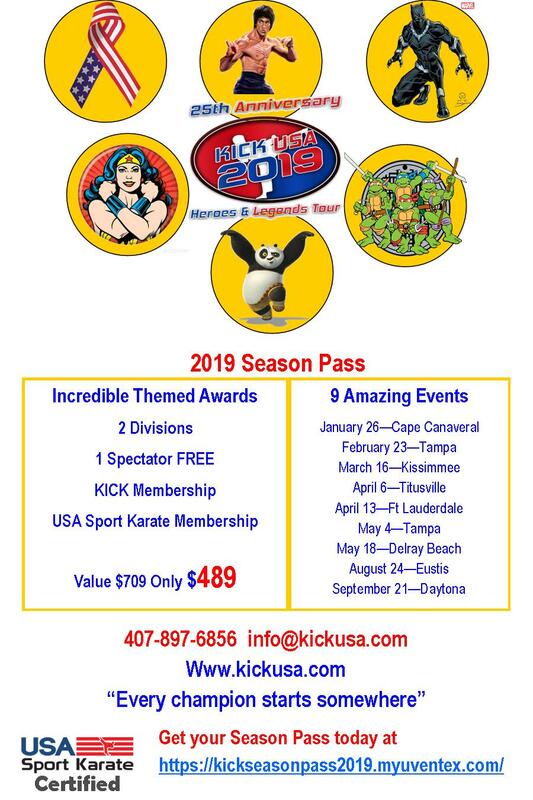 KICK USA is the fastest growing and most exciting organisation, featuring a complete circuit of tournaments, camps and seminars designed to provide young martial artists with a Safe, Fair and Motivating Environment in which to test their skills.